Download this archive containing our Magento extension. 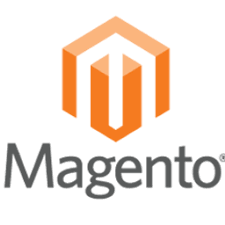 Upload the zip file to your server, and place it in your Magento repository. In your Magento Back-office, clear the cache. The plugin is now installed and activated, we now need to configure it. Click configuration and select the tab called "Strormize / Configuration" on the left side. Stormize will stats collecting your data from now on.